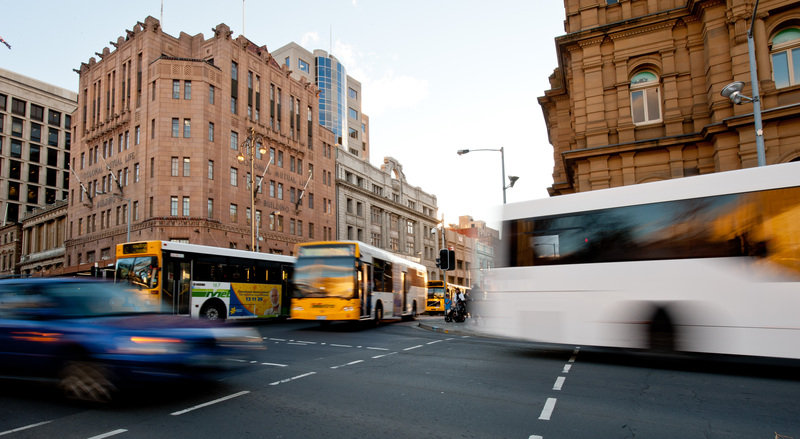 Free Before 7: This Metro Tasmania initiative enabled people to catch buses in the urban Hobart region for Free Before 7 am for three weeks across January and February 2018, with the aim of reducing road congestion. We are seeking the thoughts of Hobart bus users so that we can understand the barriers, benefits and impacts of Free Before 7. If you: took advantage of Free Before 7; are aged 18+ years; usually catch the bus at least once per week on weekday mornings in Hobart; and are able to participate in a 30 minute telephone interview, you can be involved in this study. Each participant will be offered a $20 Metro Greencard voucher. Contact: Melanie Sharman (03) 6226 4849 or melanie.sharman@utas.edu.au.